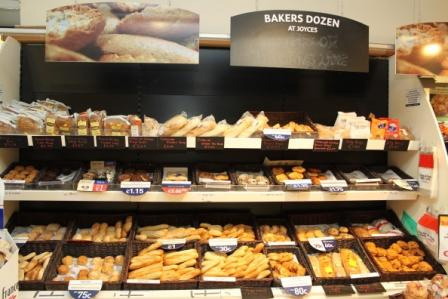 At Joyces our staff are passionate about offering a wide range of new products and original favourites to meet and exceed your ever increasing expectations. 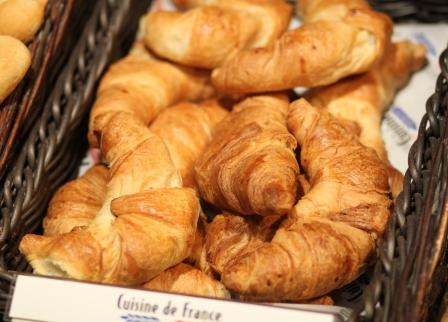 So whether you are looking for finest freshly baked breads or delicious pastries we can answer all your needs. 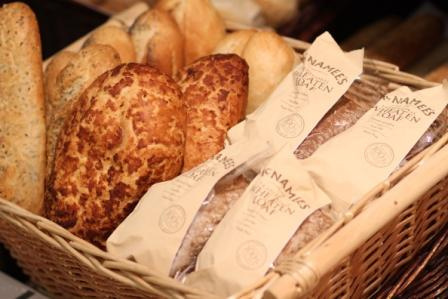 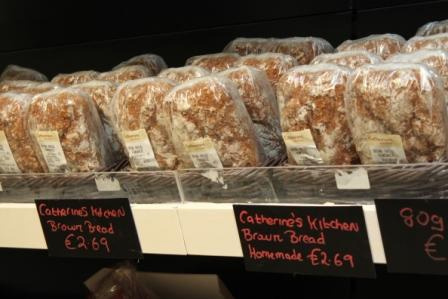 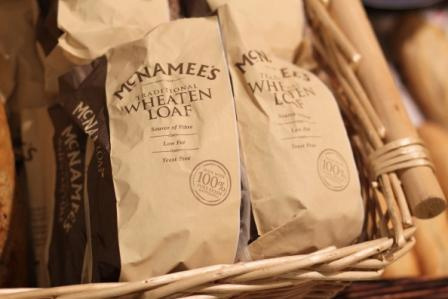 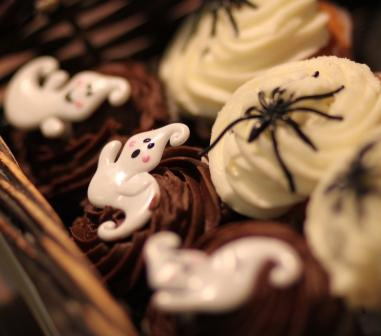 We believe that the freshness of the products in our in-store bakers is the secret to its success.